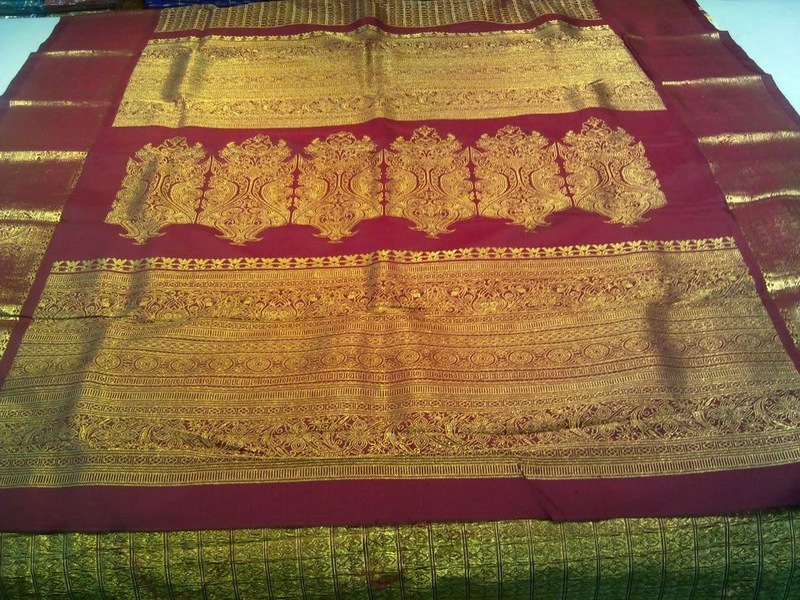 D.A Silks is one of the landmark of Tuticorin as it has an ancient history in textile. DA silks has started in 1960 in Tuticorin. More than 50 years of experience in textiles industry made D.A silks as one of the best place for shopping in Tuticorin. 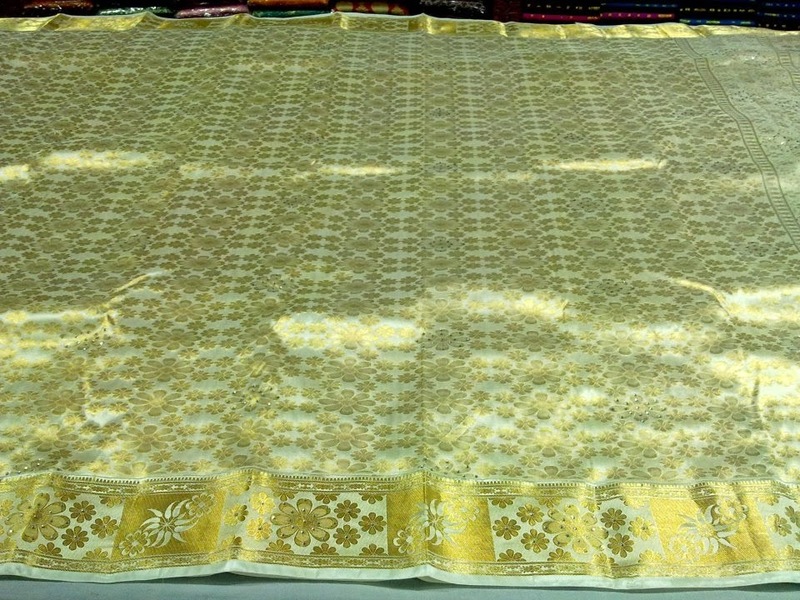 It has huge collection of Silk sarees, , Fancy sarees, Light weight silk sarees, Designer and Casual salwar materials, Designer sarees. If you like to have Readymades for Gents,Ladies & Kids you can simply visit to their shop. They are having dress materials and readymade in in all price range.